Running a top company in Silicon Valley isn’t easy. There’s millions of users who need to be kept happy, employees who’re constantly looking to jump ship better offers, and a dogged media that tracks your every move. But after a hard day’s work, top CEOs know how let their hair down in style. 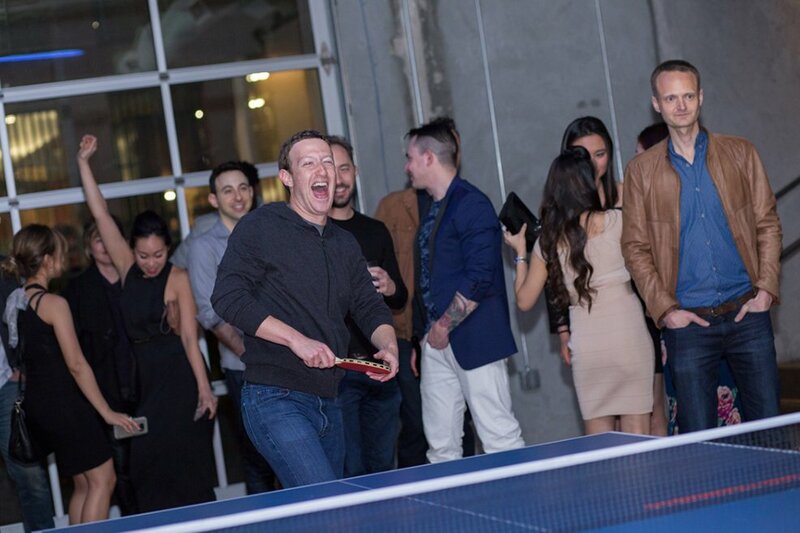 Facebook CEO Mark Zuckerberg and Uber CEO Travis Kalanick were spotted at a party thrown by Dropbox CEO Drew Houston. The party was themed “Babes and Balls”, and was held at a club in San Francisco. Quite appropiately, the party seemed to have its share of babes, and a ping pong table. 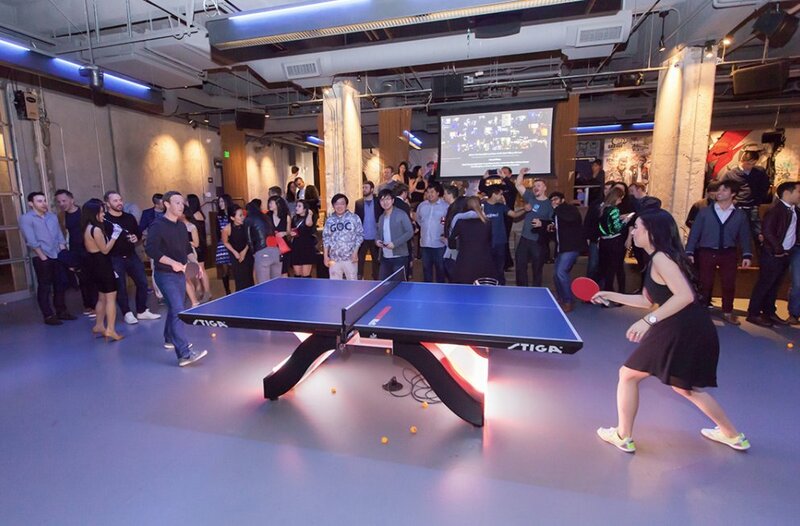 And when you’re worth 30 billion dollars, you don’t play ping-pong with just anyone. 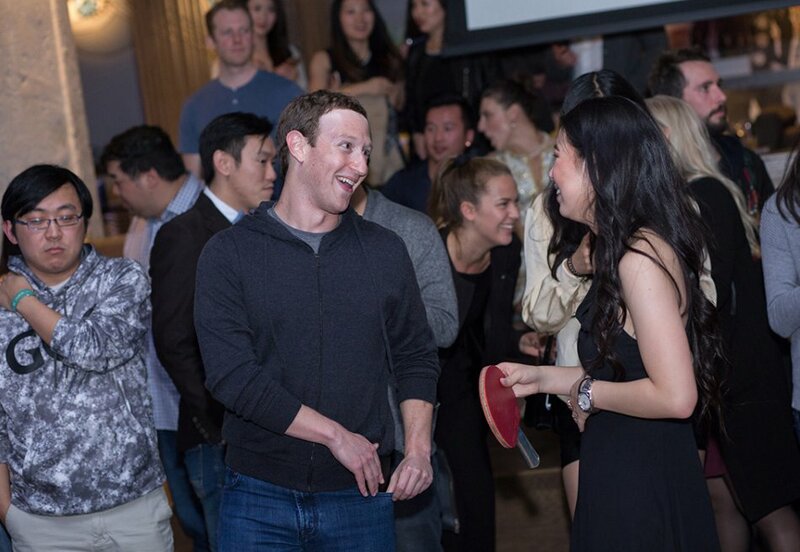 The woman Zuckerberg is going head-to-head with Lily Zhang, former American national champion. She also represented the country in the 2012 Olympics in London. 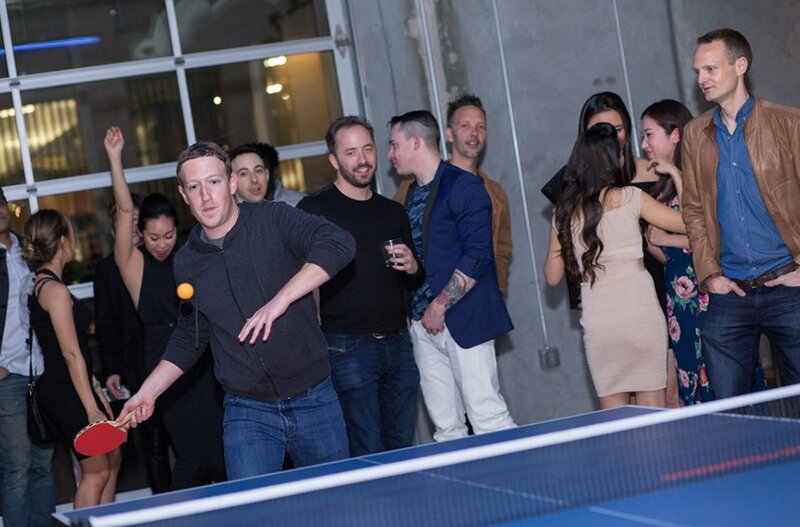 Zuckerberg probably got a drubbling (unless he has hidden ping-pong schools), but he seemed to be a good sport about it. Uber CEO Travis Kalanick was also present. 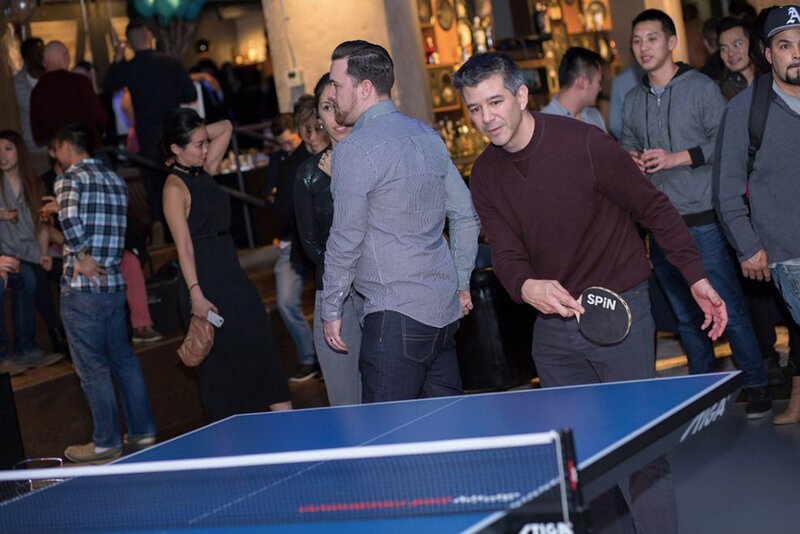 Uber’s had a tough couple of months, with allegations ranging from sexual harassment to hidden features in his software to circumvent law authorities, to an unflattering video of its CEO getting into a heated argument with an Uber driver, but Kalanick seemed to be focussed on his game. 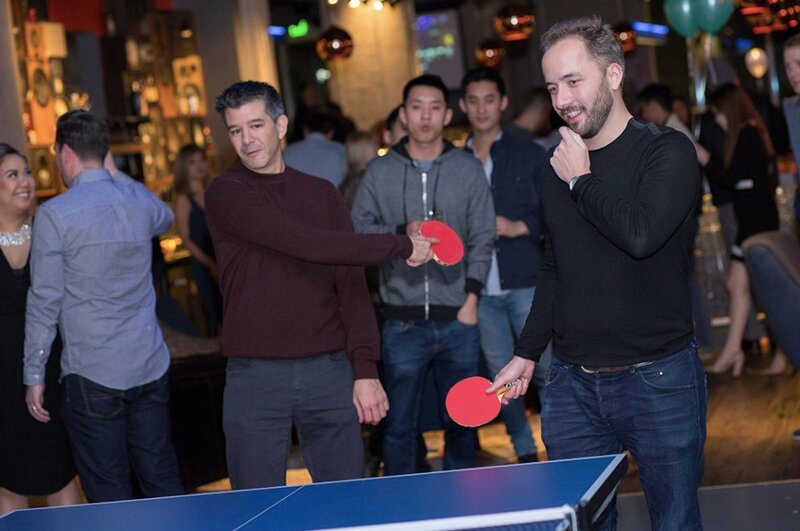 He also seemed to play doubles with Dropbox CEO Drew Houston. Zuckerberg, who was dressed in his trademark hoodie, seemed to be willing to let his hair down. He has a busy schedule these days, between managing his $400 billion company, his goal to visit every US state after Trump’s election win, and preparing for his second daughter who’s on the way. But going by the looks of it, the Facebook CEO still knows how to party.